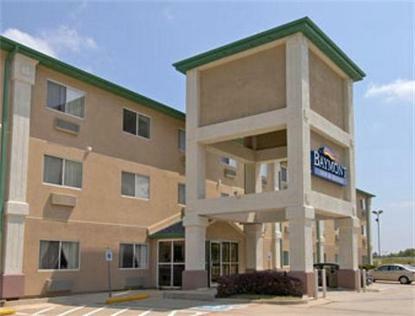 The Baymont Inn & Suites Dallas Love Field North is perfectly located for guests visiting on business or pleasure, just 6 miles from downtown Dallas. We are within minutes of the Dallas Love Field Airport, The Sixth Floor Museum at Dealey Plaza, Dallas World Aquarium, West End, Texas Stadium, American Airlines Center, and the Dallas Convention Center. We are also conveniently located to the Business Jet Center, MCI, Dallas Market Hall, Info Mart, Galleria Mall, and Sam Moon.